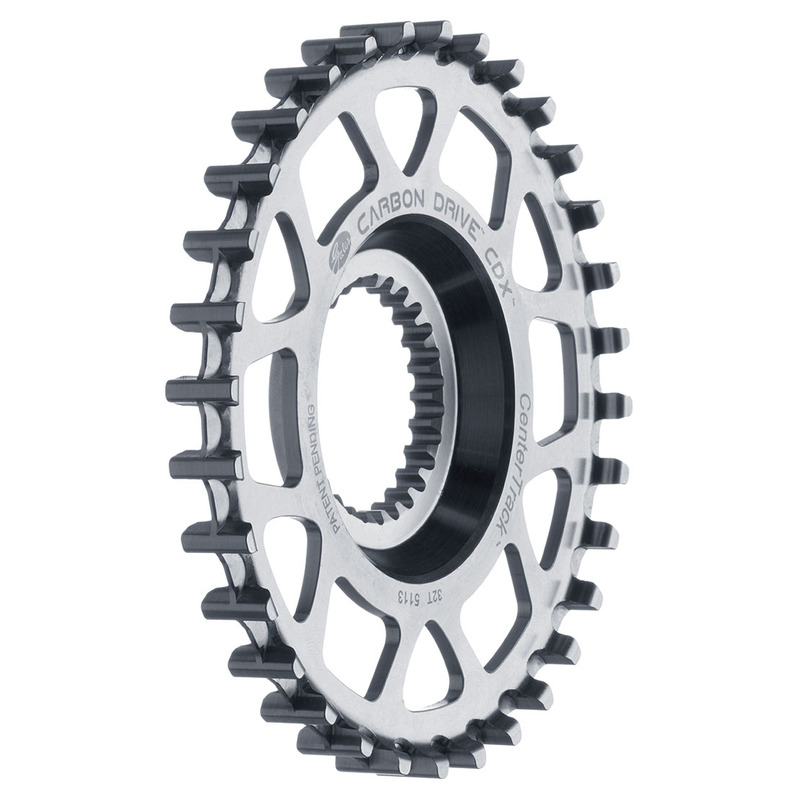 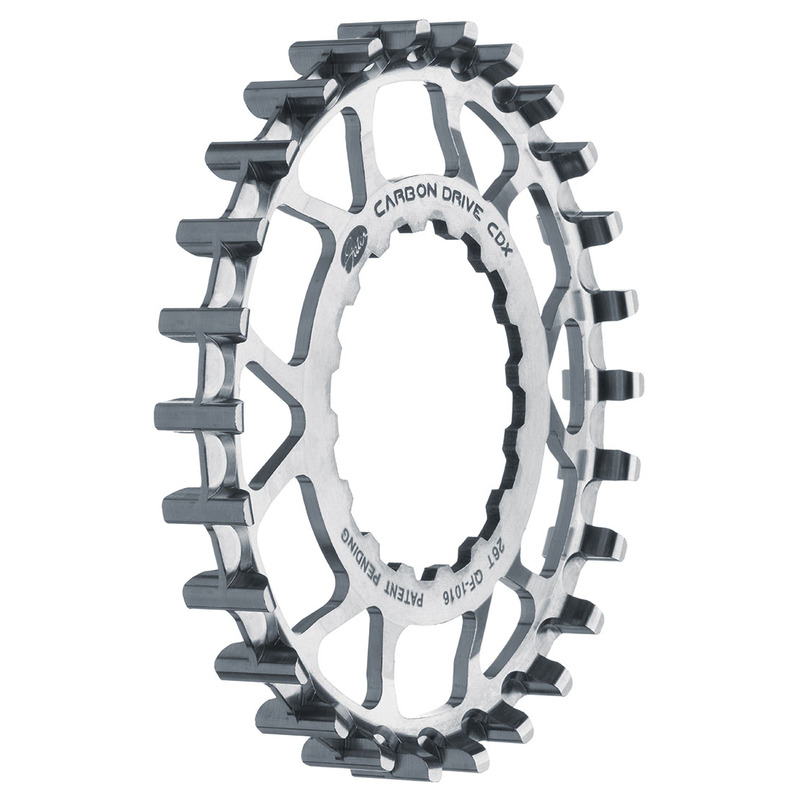 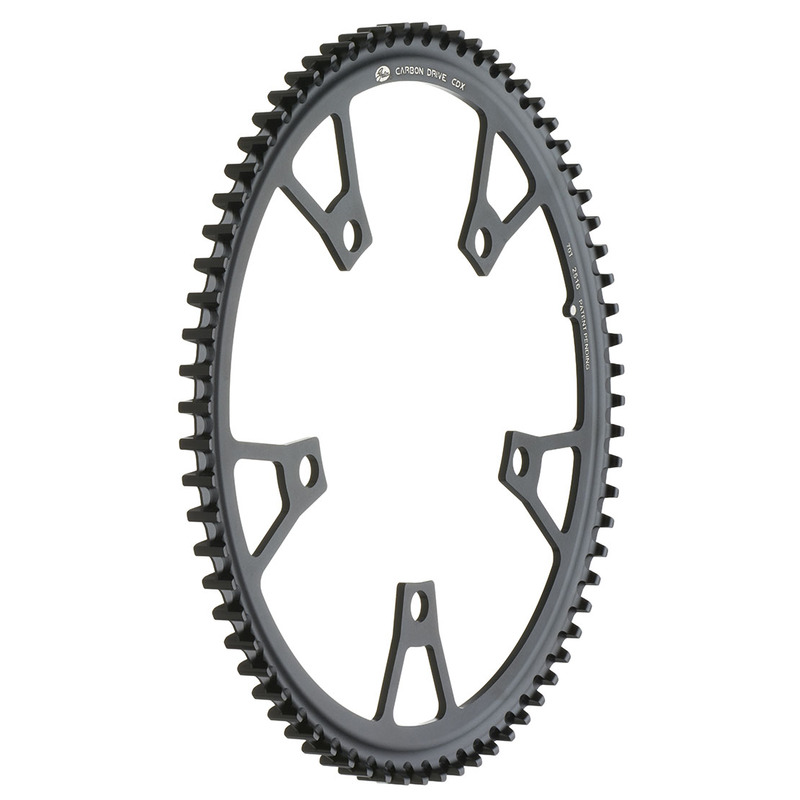 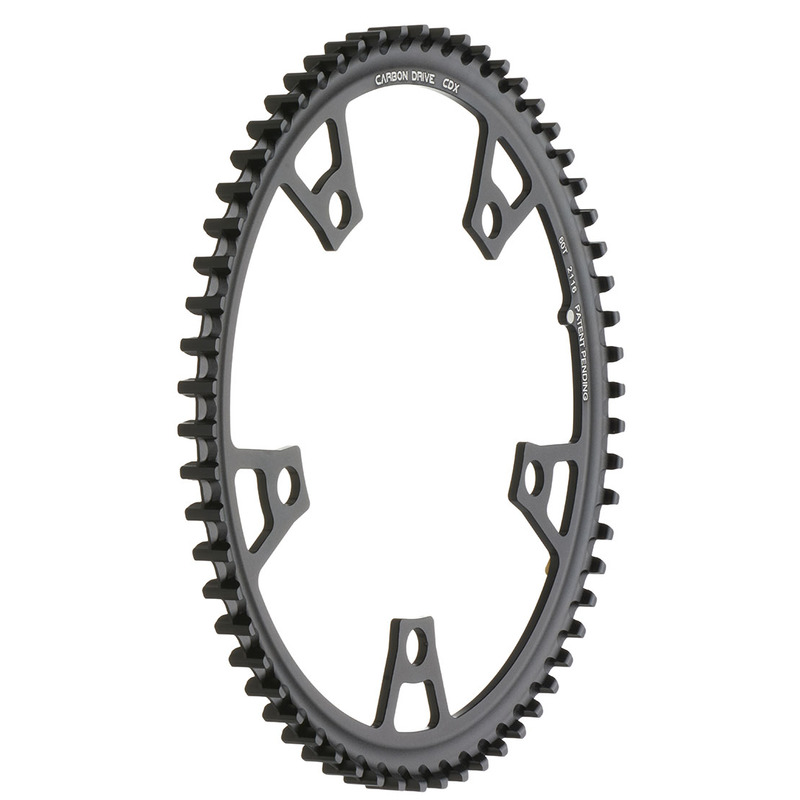 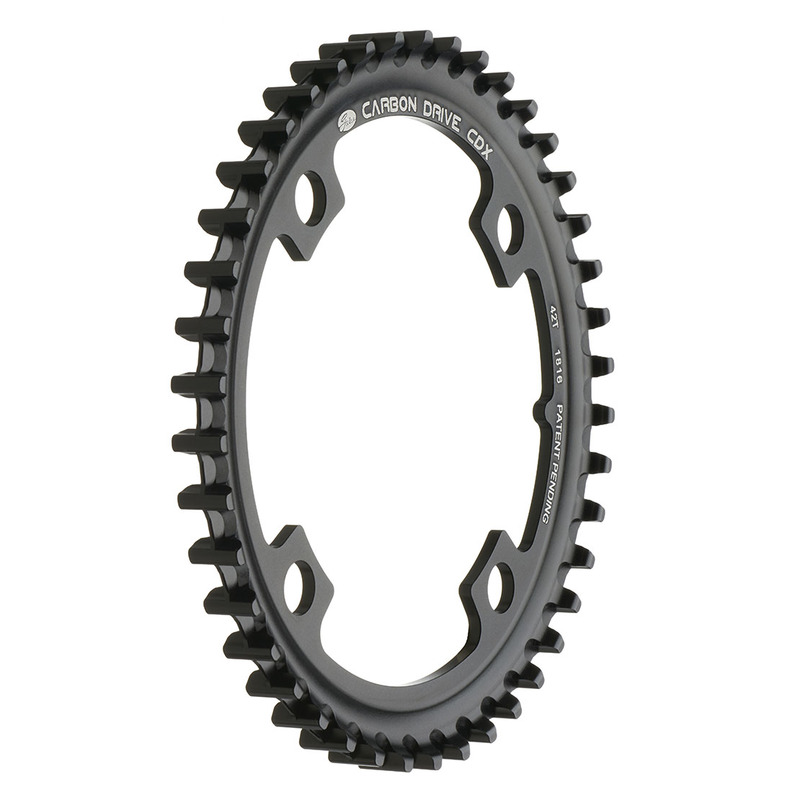 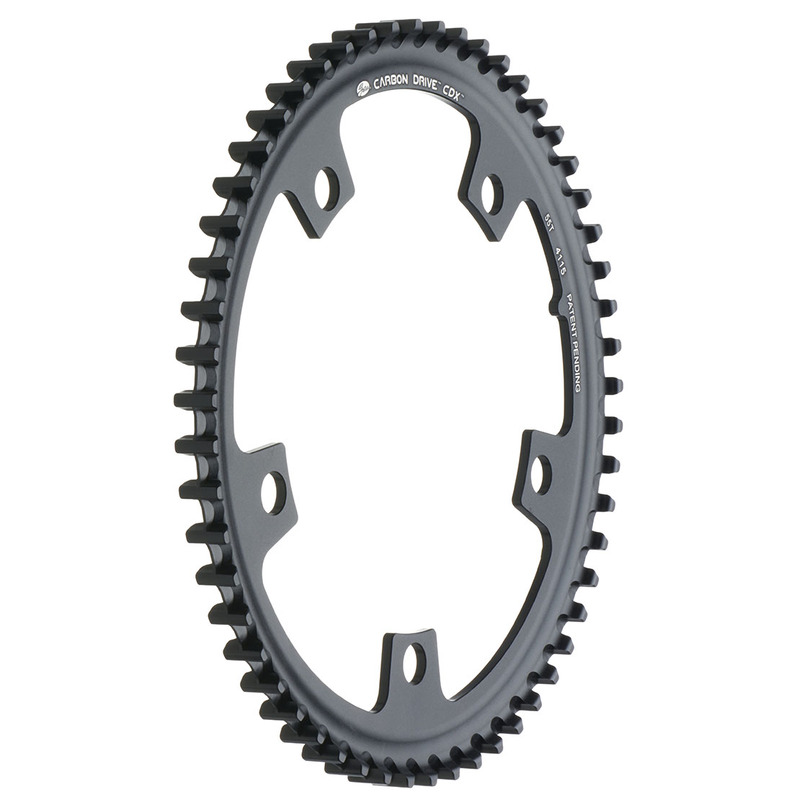 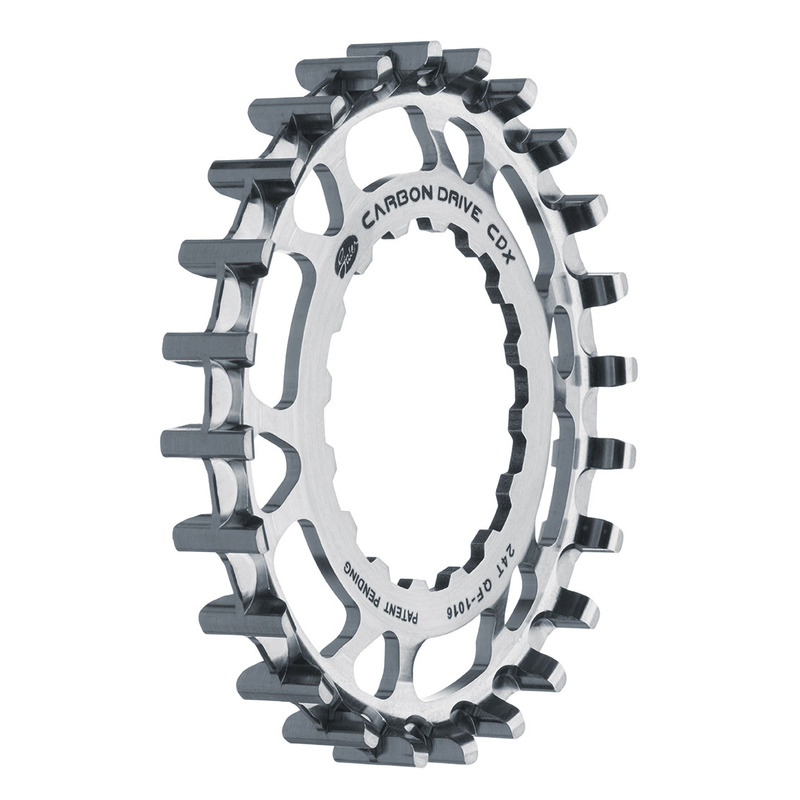 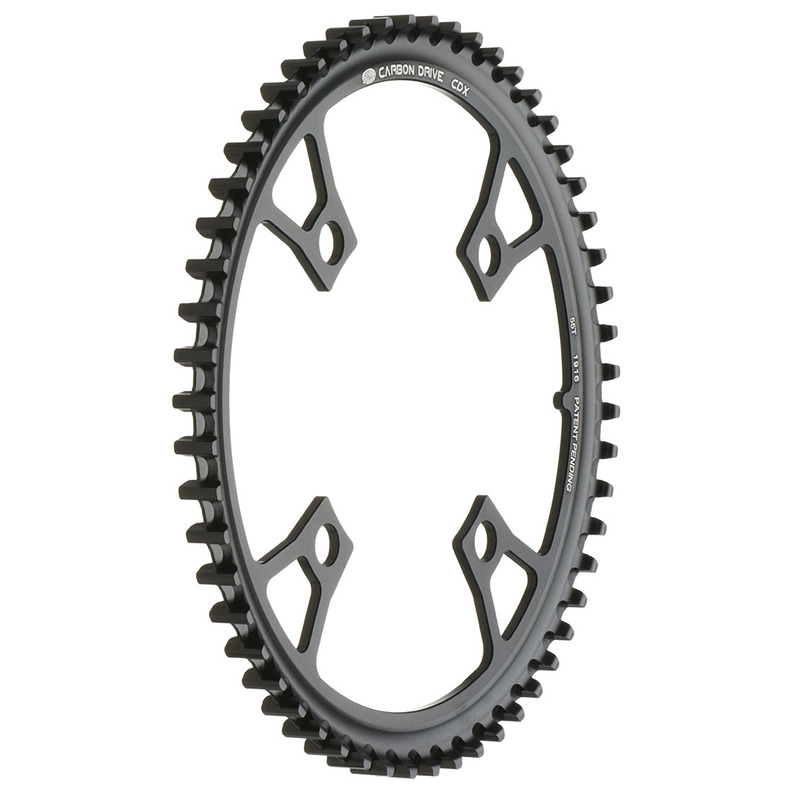 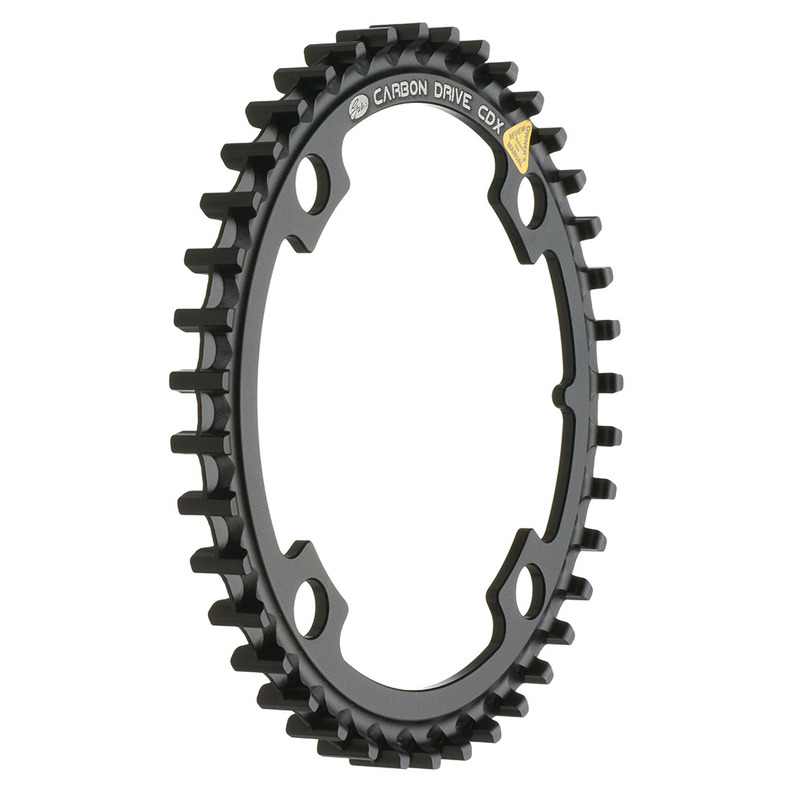 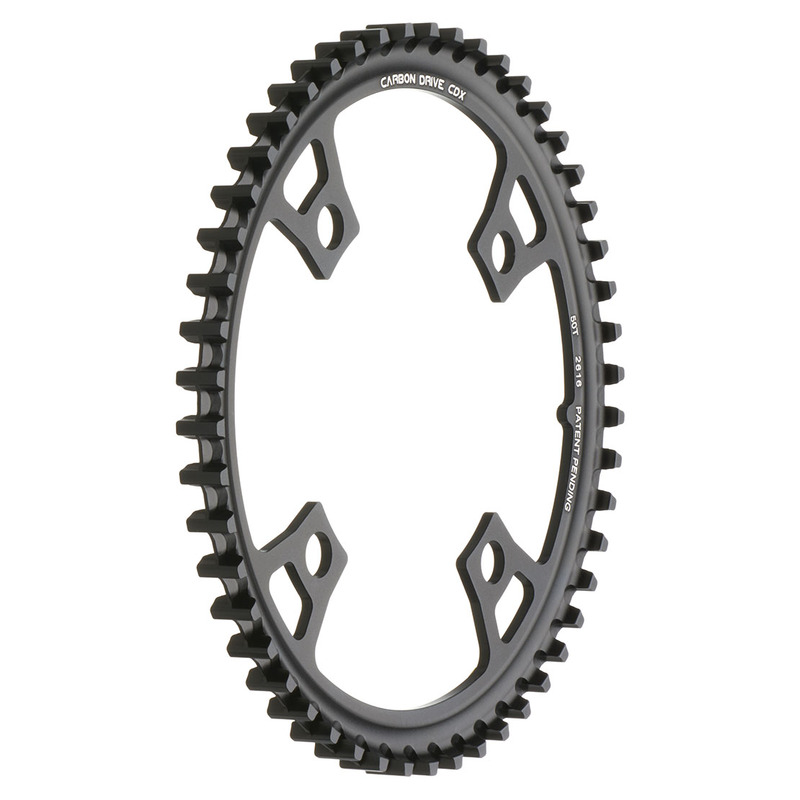 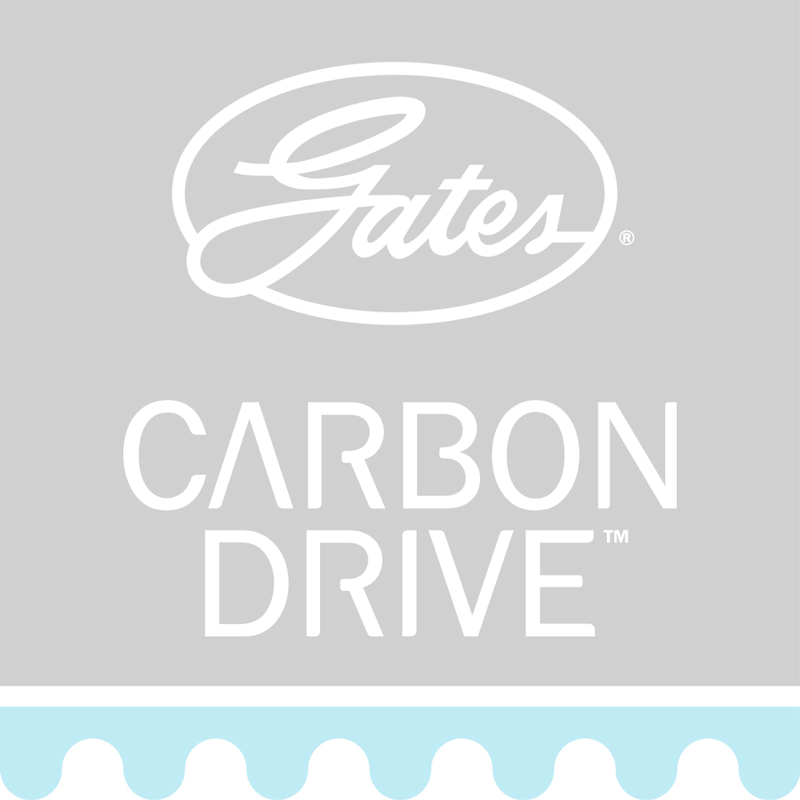 Gates offers several lines of front sprockets for optimum performance on any terrain. 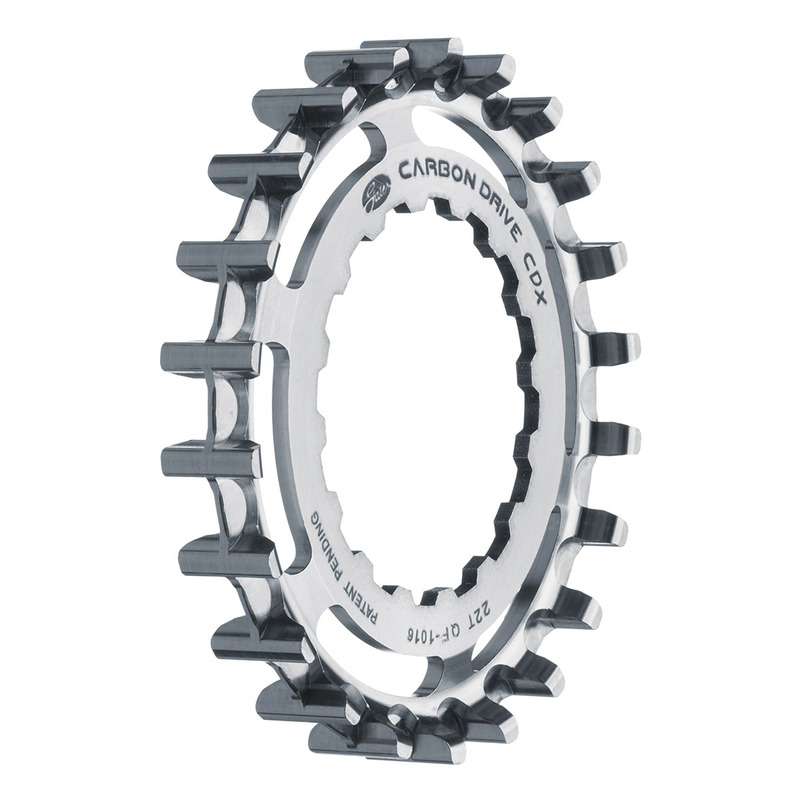 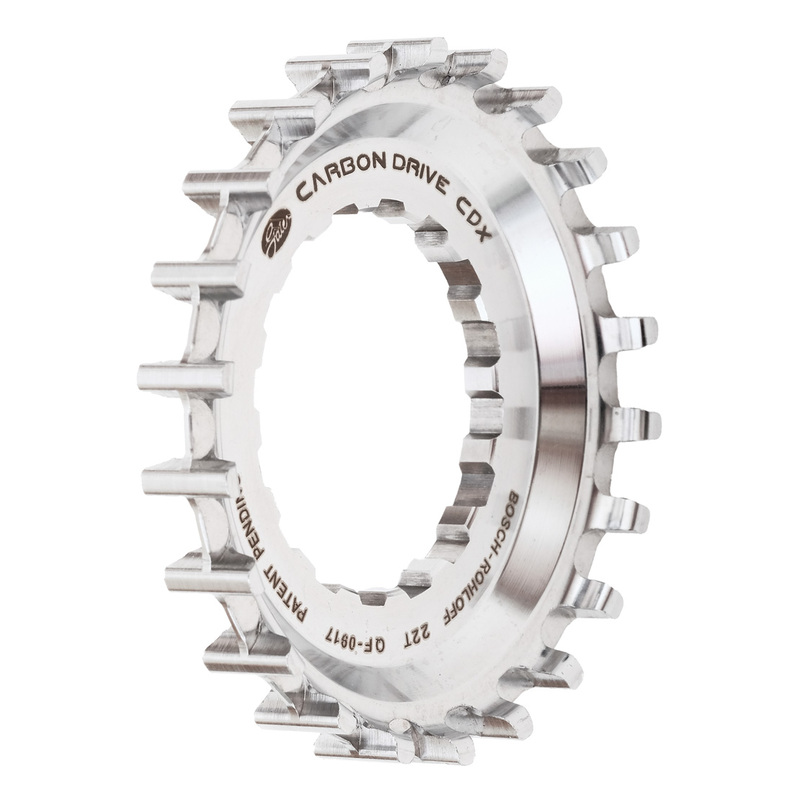 Made of a light, robust, and rust-free alloy, CDX and CDX:EXP front sprockets are the best choice for high-mileage touring or rugged off-roading. 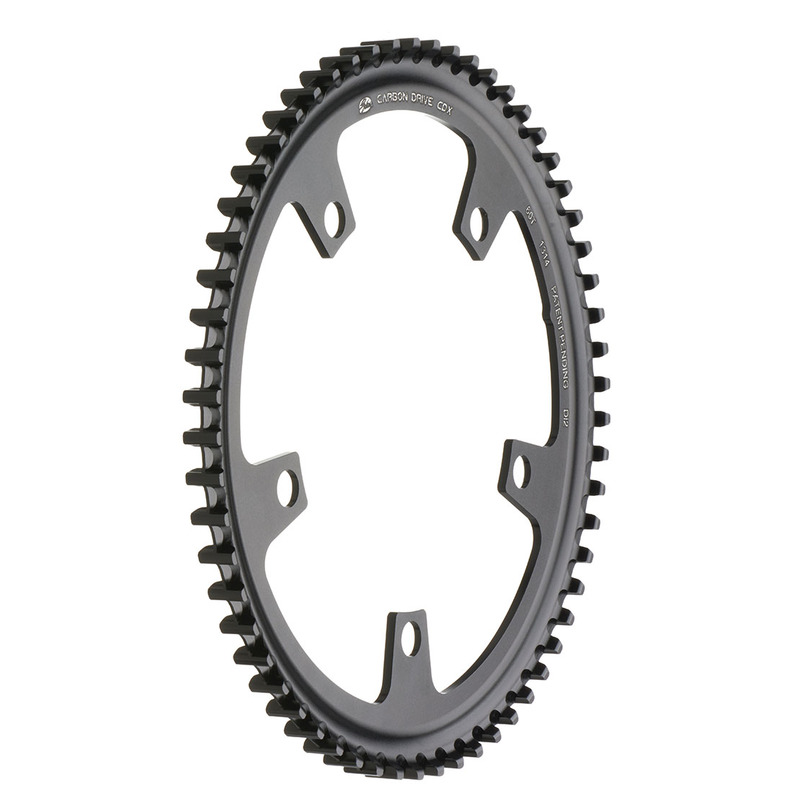 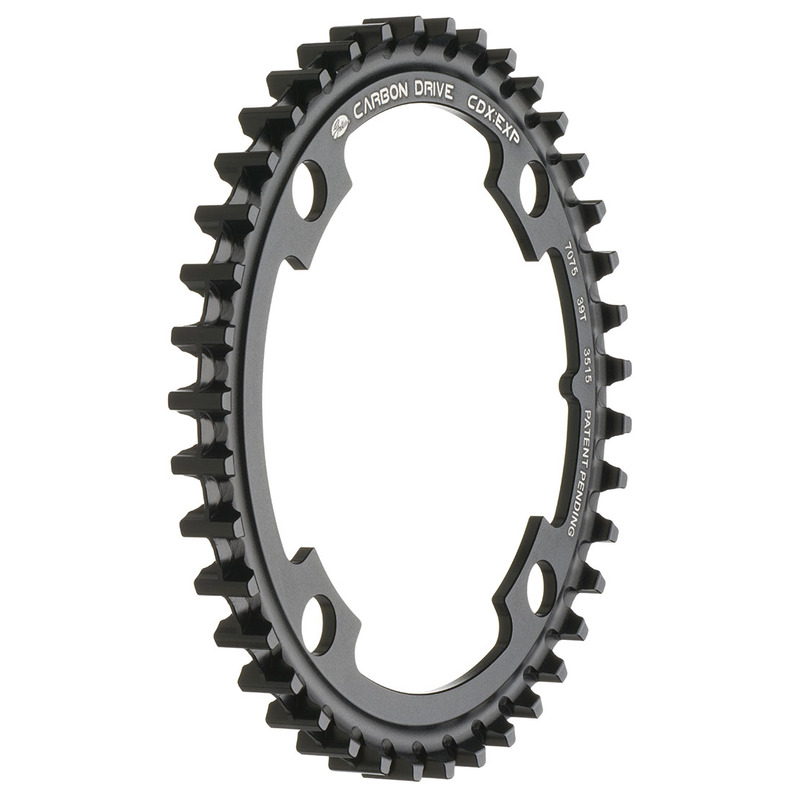 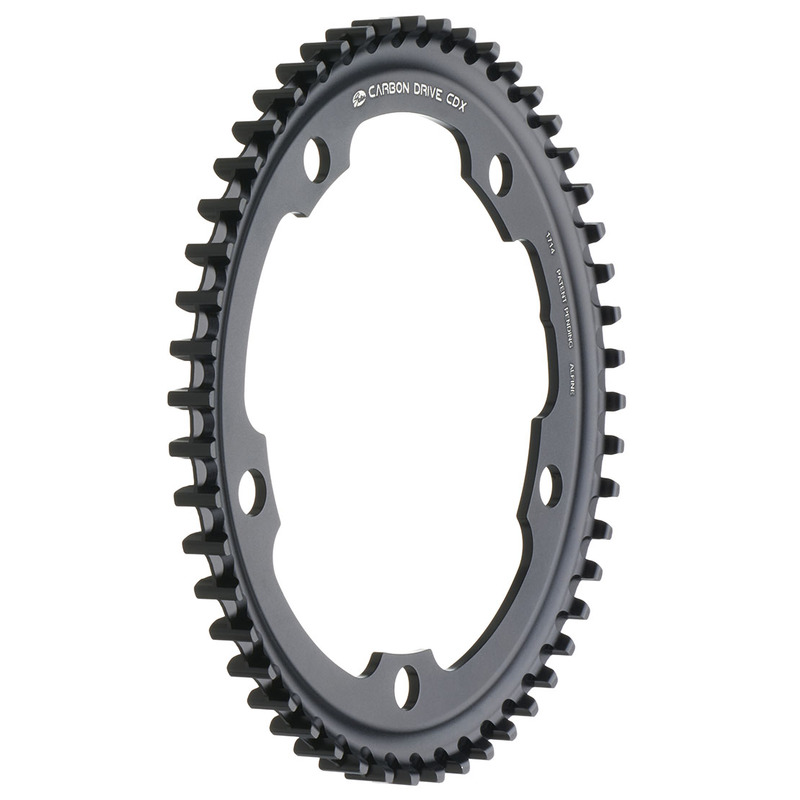 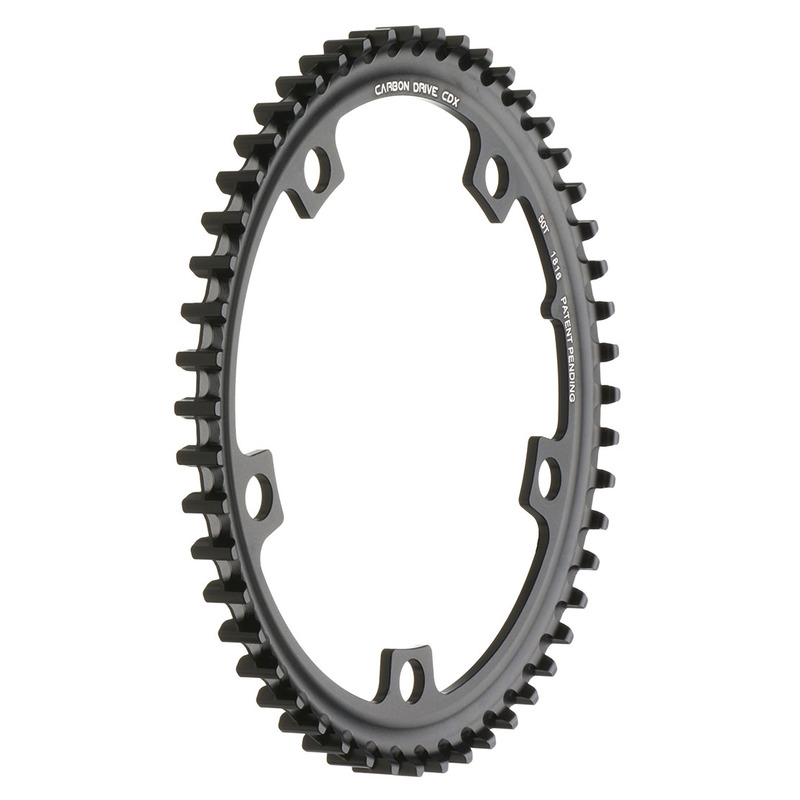 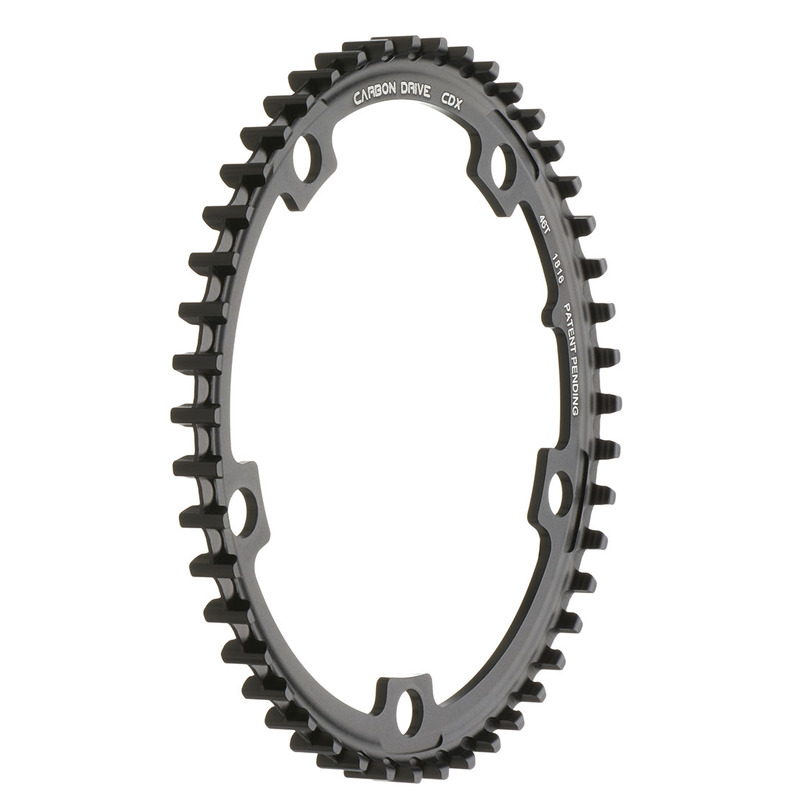 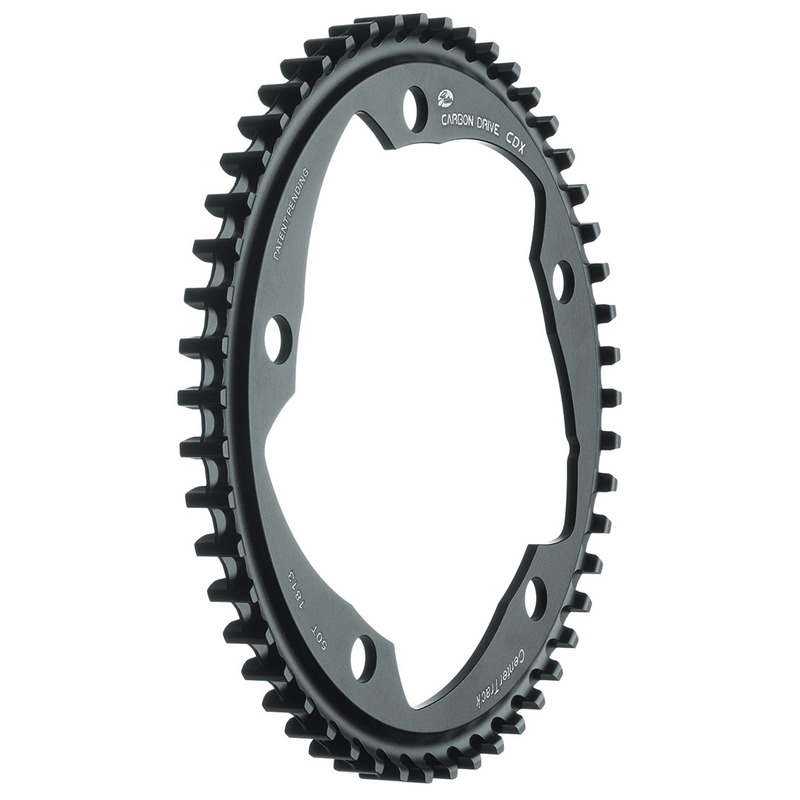 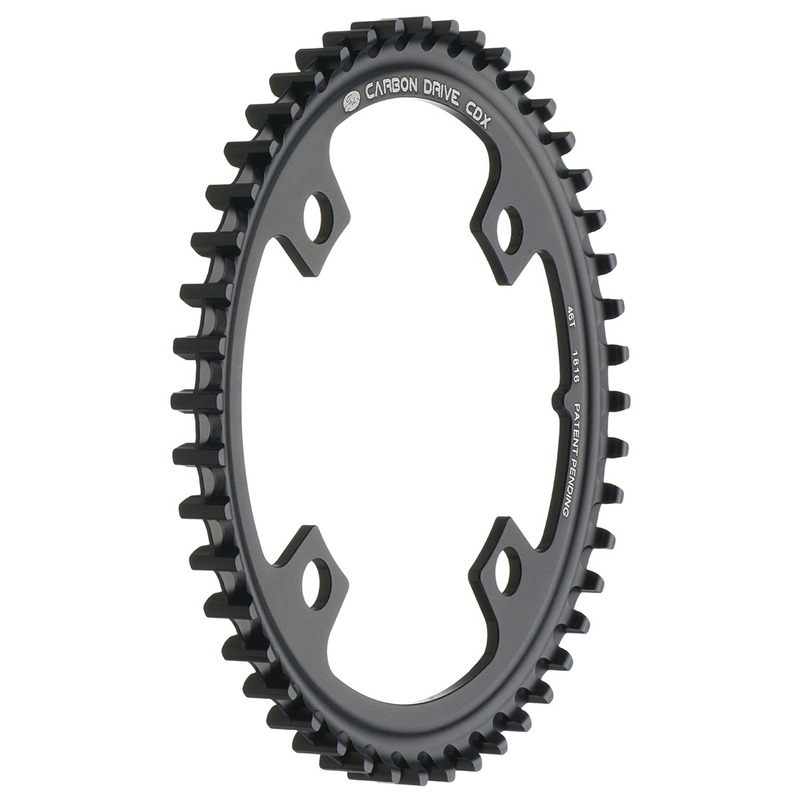 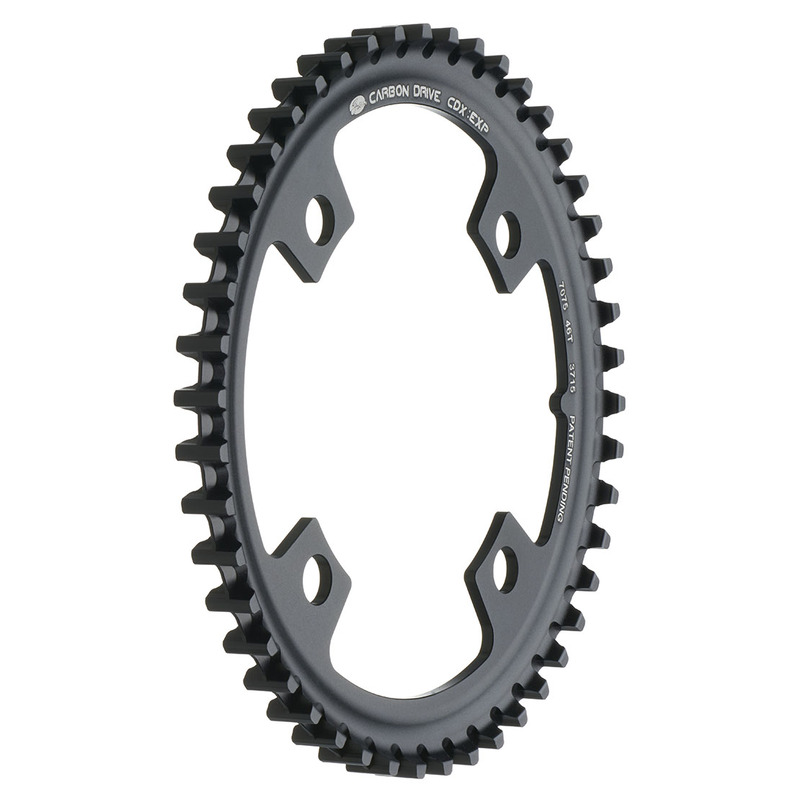 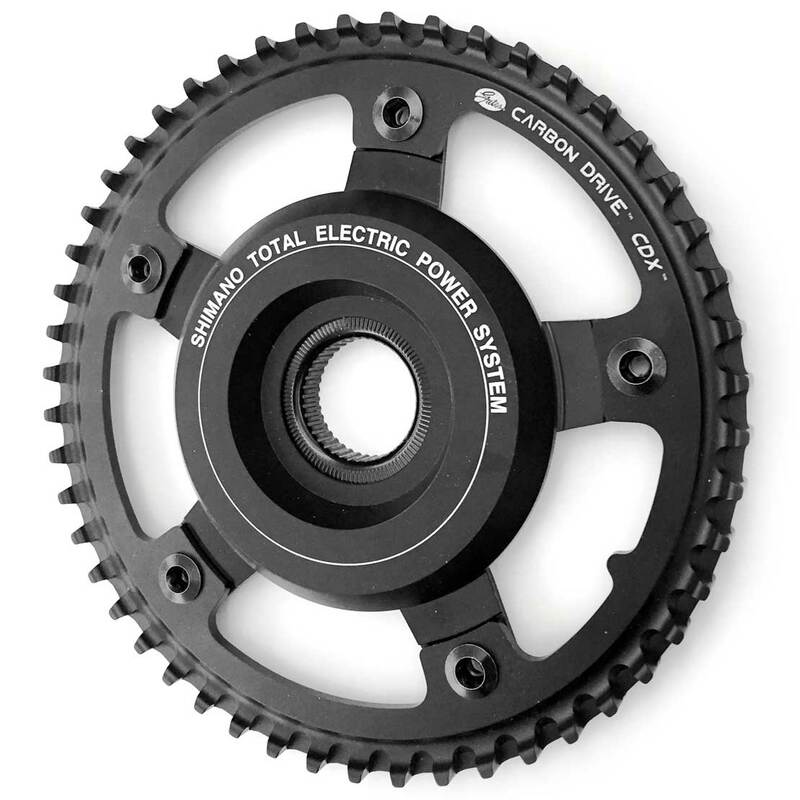 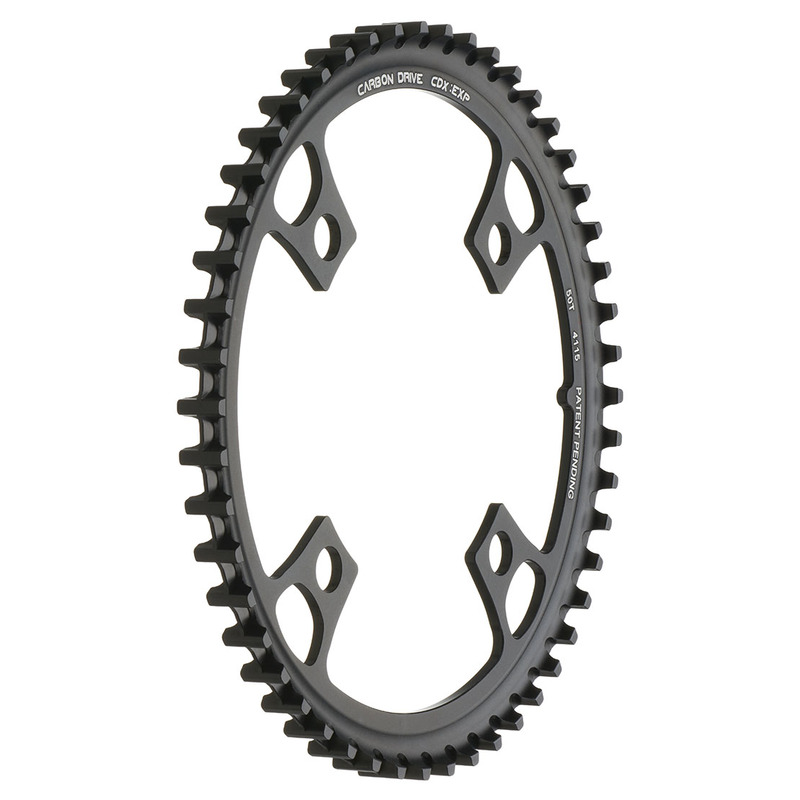 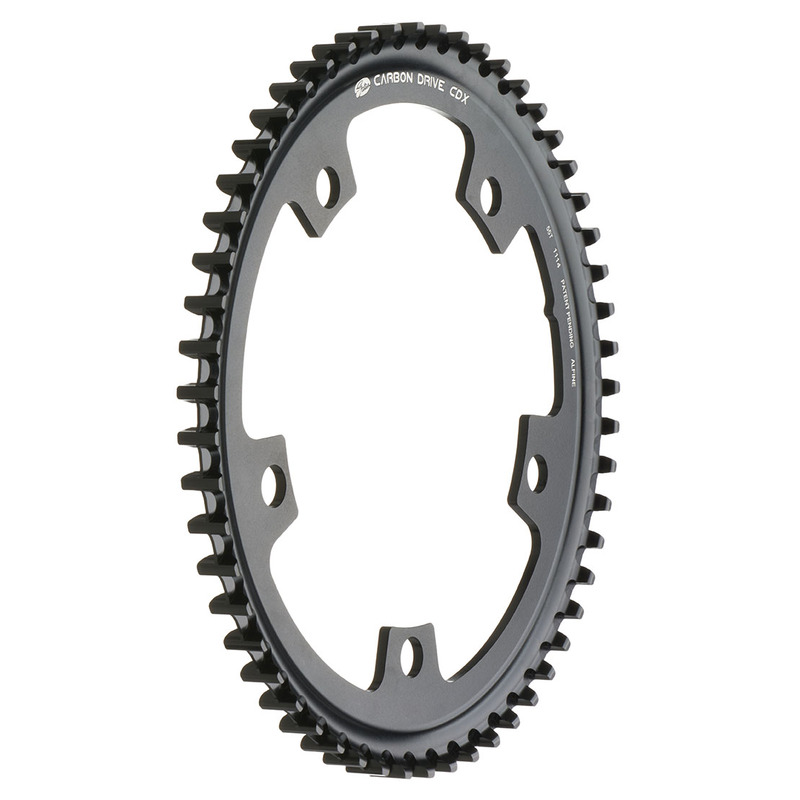 If you're a short distance city cyclist, the CDN front sprockets are a good choice and come pre-assembled in Gates cranksets.